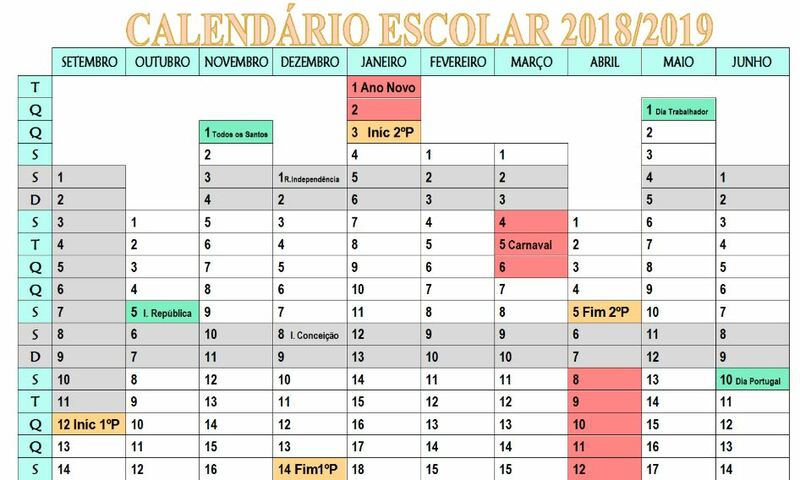 Tóquio, 11 dez (Lusa) – O número de casos de ‘bullying’ escolar denunciados no ano escolar 2012/2013 atingiram um recorde de 198.108, quase o triplo dos 70.000 casos do ano anterior, revelou hoje o Ministério japonês da Educação. 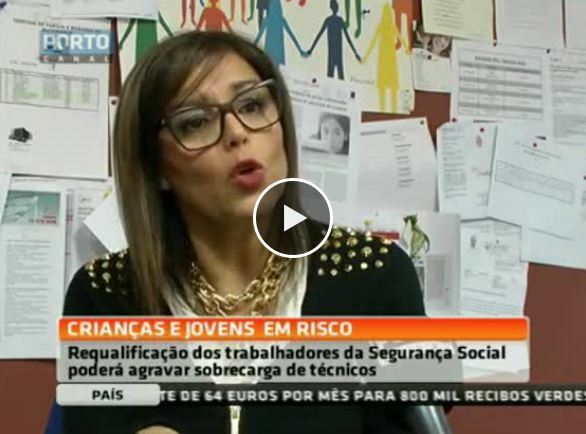 A revelação do Ministério, feita através da televisão NHK, salienta também que o número registado no ano letivo passado é o mais alto desde que as autoridades começaram a compilar dados de casos de ‘bullying’ em 1985. O Governo japonês atribui o aumento dos números ao esforço realizado pelas escolas para detetarem e denunciarem os casos de ‘bullying’ escolar. 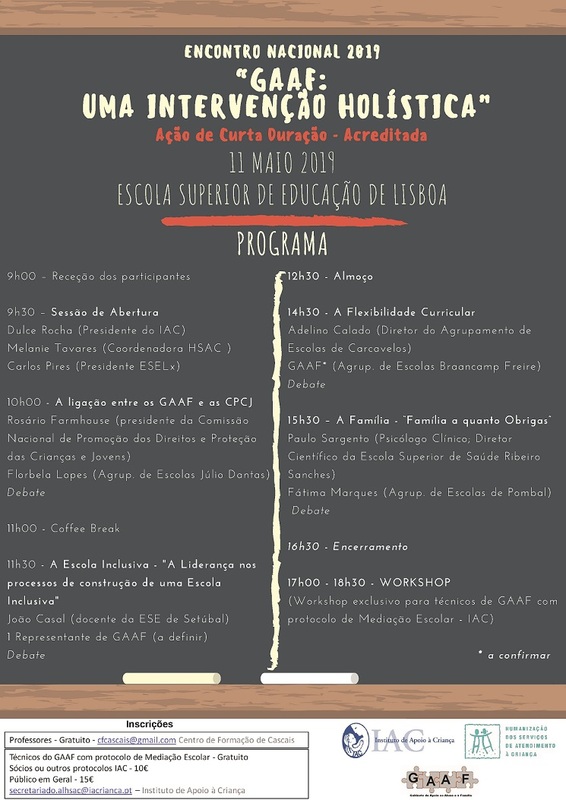 Os PUTOS & PULOS oferecem um espetáculo de beneficência e distribuirão presentes, no dia 19 deste mês, pela 14h15m, na escola 7 (Casalinhos da Ajuda), ação que conta com a organização da Junta de Freguesia da Ajuda. 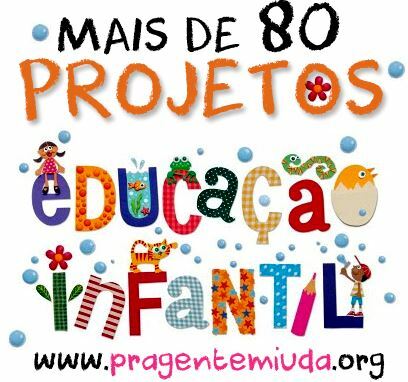 ” O tempo da Criança. 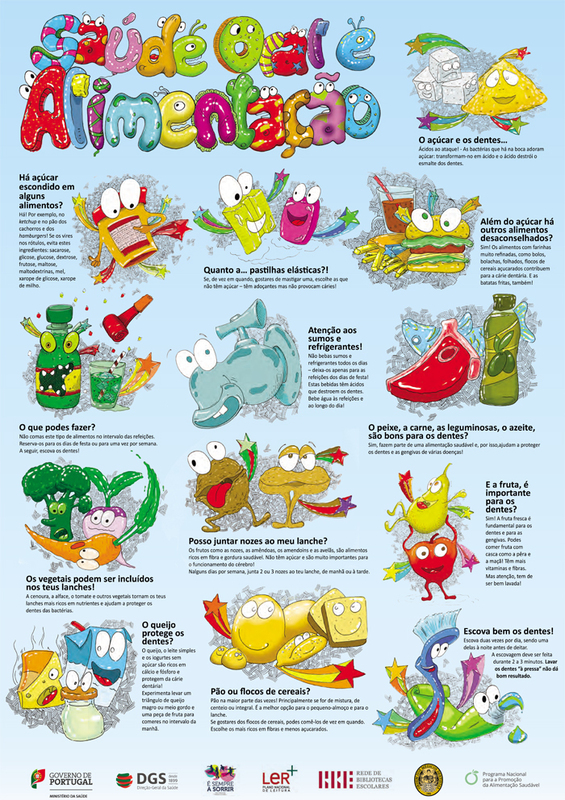 O tempo do Adulto. 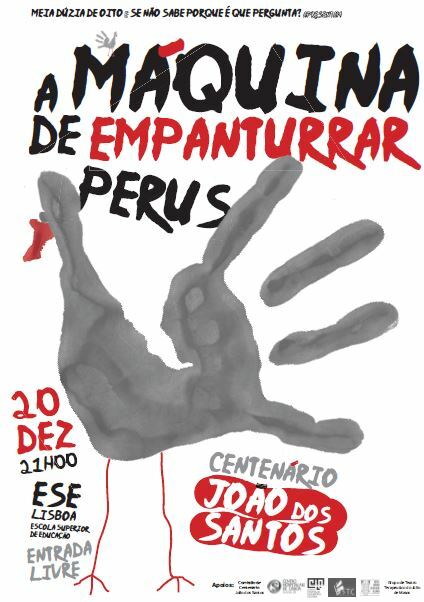 O tempo do Encontro. 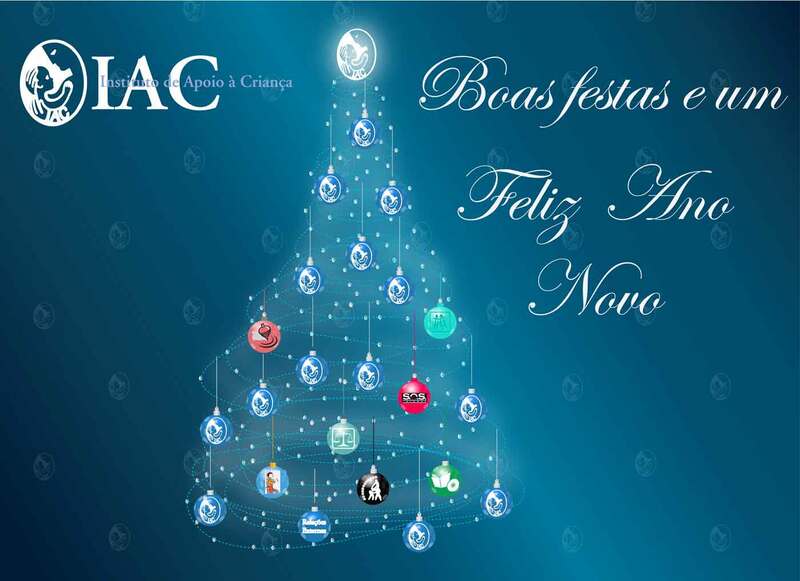 Para maiores informações: Facebook ou Blogue. Notícia da BBC News de 1 de Dezembro de 2013. Experiments showed that a traumatic event could affect the DNA in sperm and alter the brains and behaviour of subsequent generations. A Nature Neuroscience study shows mice trained to avoid a smell passed their aversion on to their “grandchildren”. They showed a section of DNA responsible for sensitivity to the cherry blossom scent was made more active in the mice’s sperm. Both the mice’s offspring, and their offspring, were “extremely sensitive” to cherry blossom and would avoid the scent, despite never having experiencing it in their lives. One of the researchers Dr Brian Dias told the BBC: “This might be one mechanism that descendants show imprints of their ancestor. 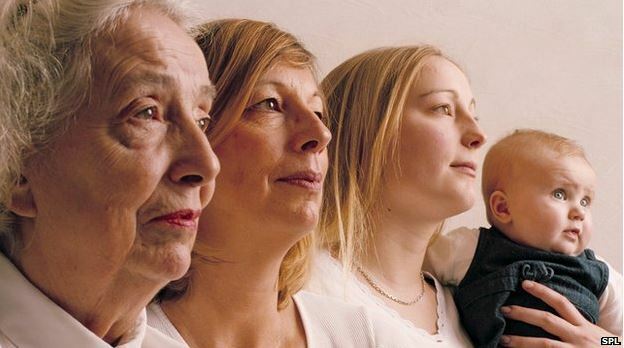 Prof Marcus Pembrey, from University College London, said the findings were “highly relevant to phobias, anxiety and post-traumatic stress disorders” and provided “compelling evidence” that a form of memory could be passed between generations. He commented: “It is high time public health researchers took human transgenerational responses seriously. 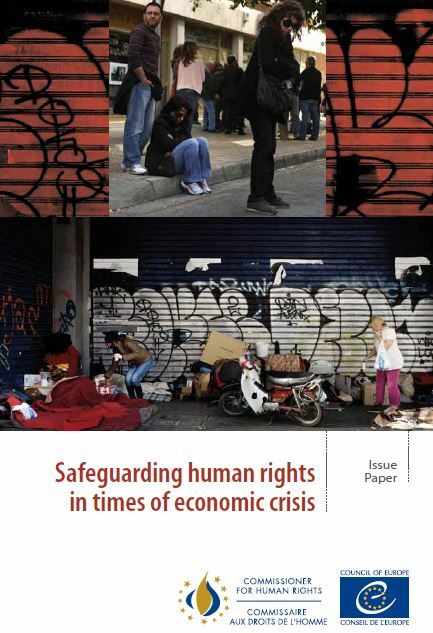 This Issue Paper outlines the human rights consequences of austerity measures implemented across Europe in the wake of the global financial and economic crises, and provides supportive guidance to the member states of the Council of Europe for upholding their human rights and equality duties in times of economic constraint. The Issue Paper sets out a series of concrete recommendations for human rights-compliant responses to the crisis and addresses the important and unique role of national human rights structures in ensuring that human rights are safeguarded in the crisis context. Chapter 1 of this Issue Paper provides a short account of some of the impacts nof the economic crisis and austerity measures on the enjoyment of human rights in Europe. Chapter 2 presents the human rights norms and standards most relevant in times of economic downturn and recovery. Chapter 3 provides concrete guidance on how to effectively implement these norms in practice, thereby illustrating how human rights law can help to frame and shape the member states’ responses to the complex and urgent economic dilemmas they face. Chapter 4 concludes by outlining the significant role national human rights structures can play in monitoring and reviewing the design and implementation of austerity policies and in providing accountability for the infringements of human rights resulting from austerity. The Commissioner’s recommendations can be found at the beginning of the document. 1. 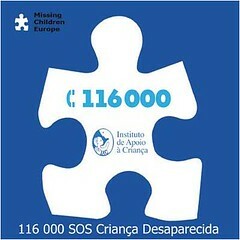 PACE, Resolution 1884, “Austerity measures – a danger for democracy and social rights”, 26 June 2012. 2. 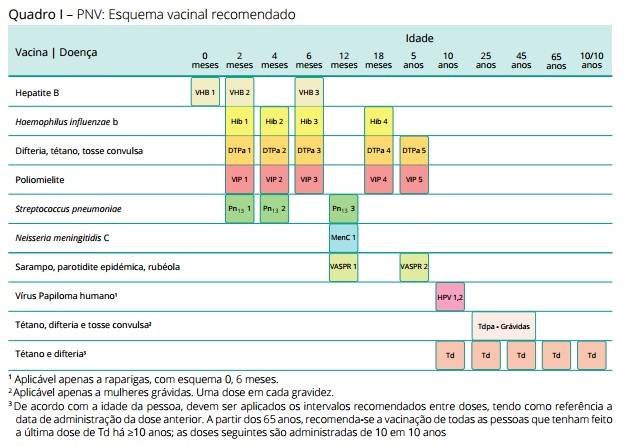 The Commissioner’s Report on Portugal, CommDH(2012)22, p. 15.